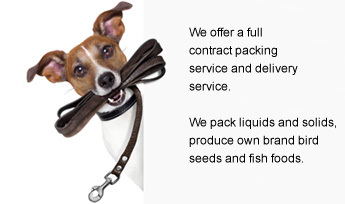 Donald Cooke Ltd is a family business and are a national wholesaler of Pet and Fish foods. Now in our 5th generation as a family business we have seen many changes within the pet and animal feed market. We understand our customers need for efficient and friendly service. We are constantly looking to improve our range always with our customers at the forefront of our decsisions. 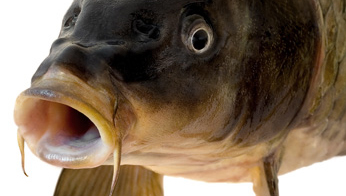 Please contact us for product details including tonne rates on Skretting and Coppens fish feeds.